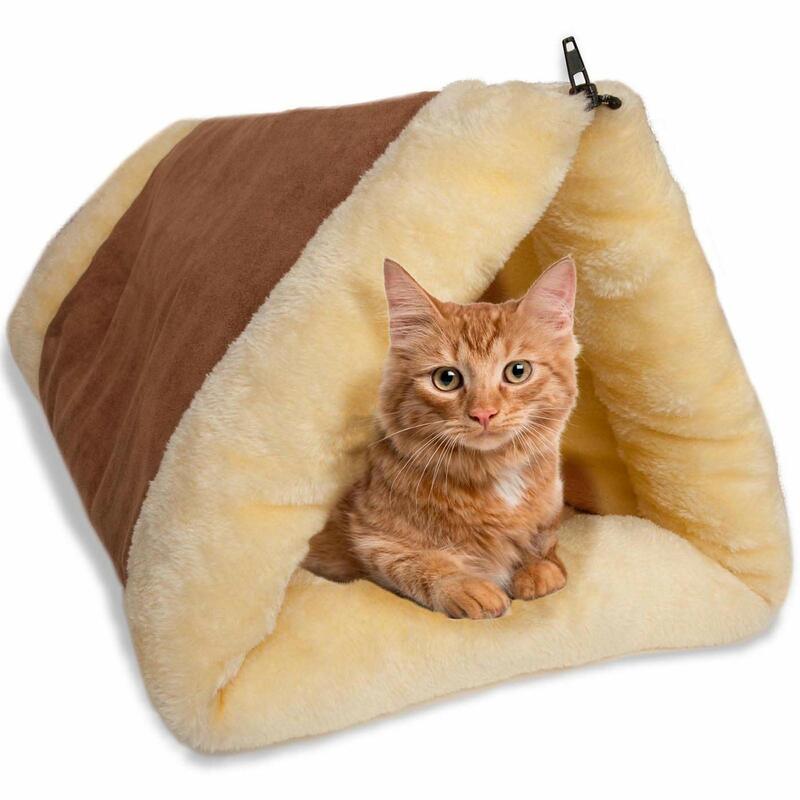 Thicker outer ring lets Kitty Shack stand up. 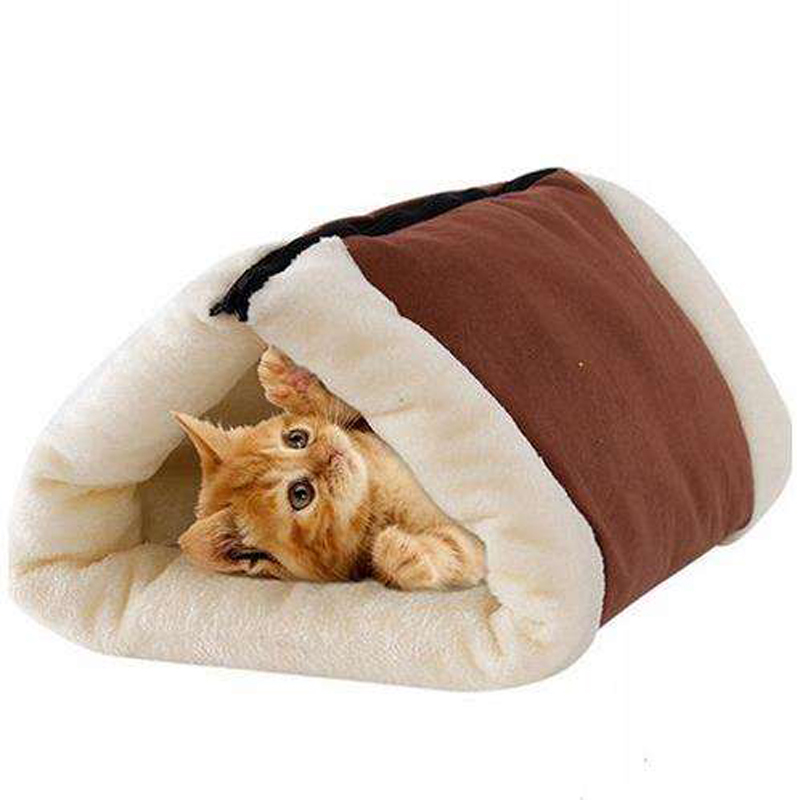 Warm and cozy. 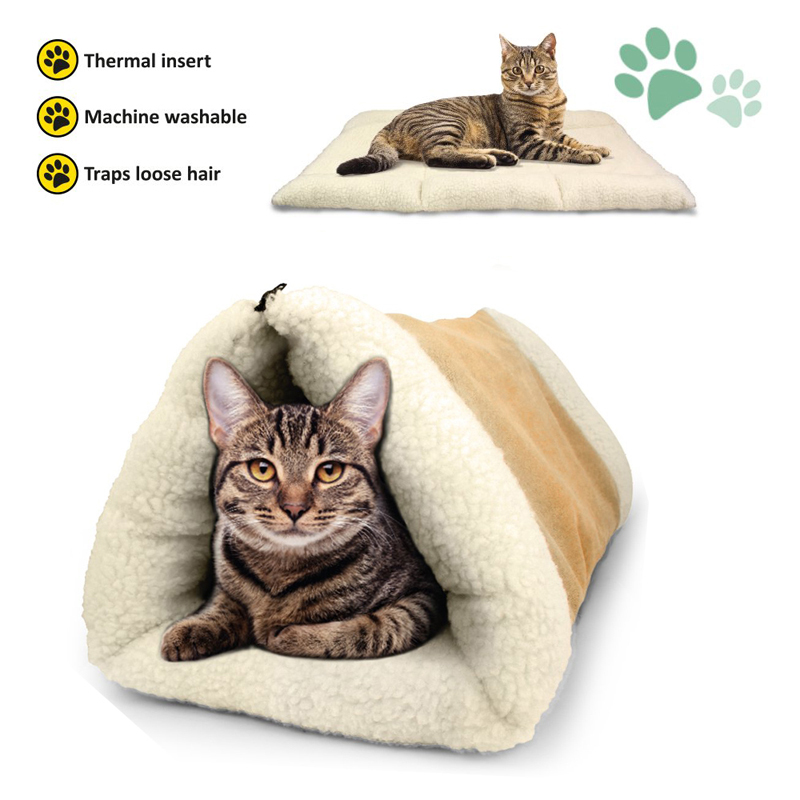 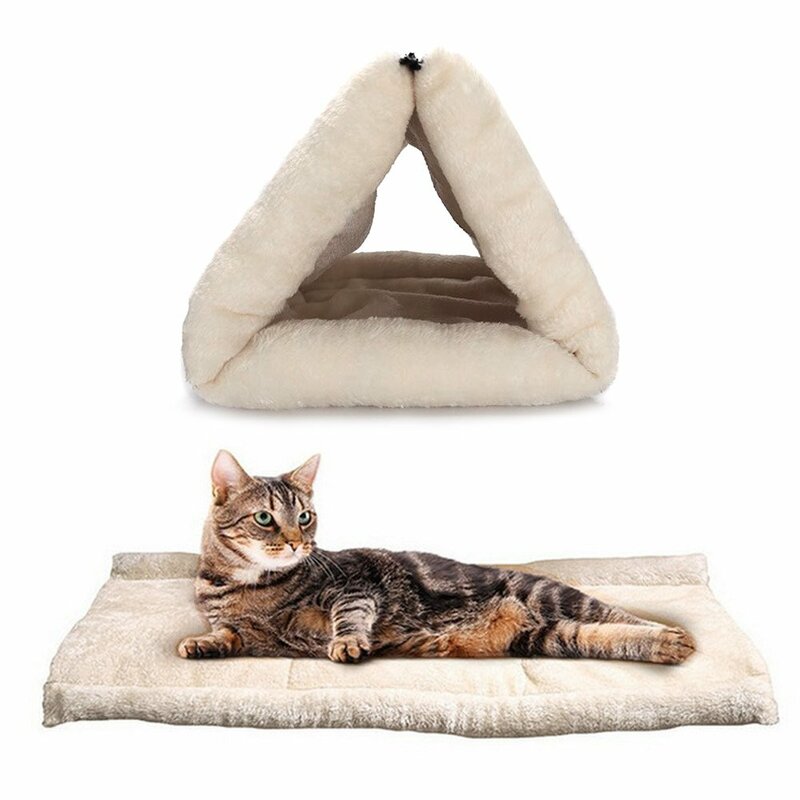 Cats love hiding, playing and lounging in the tunnel design. 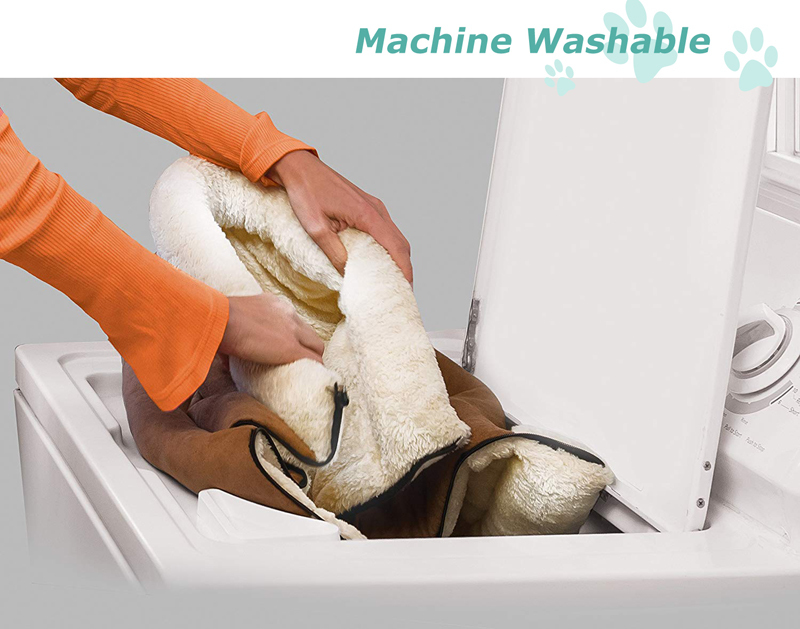 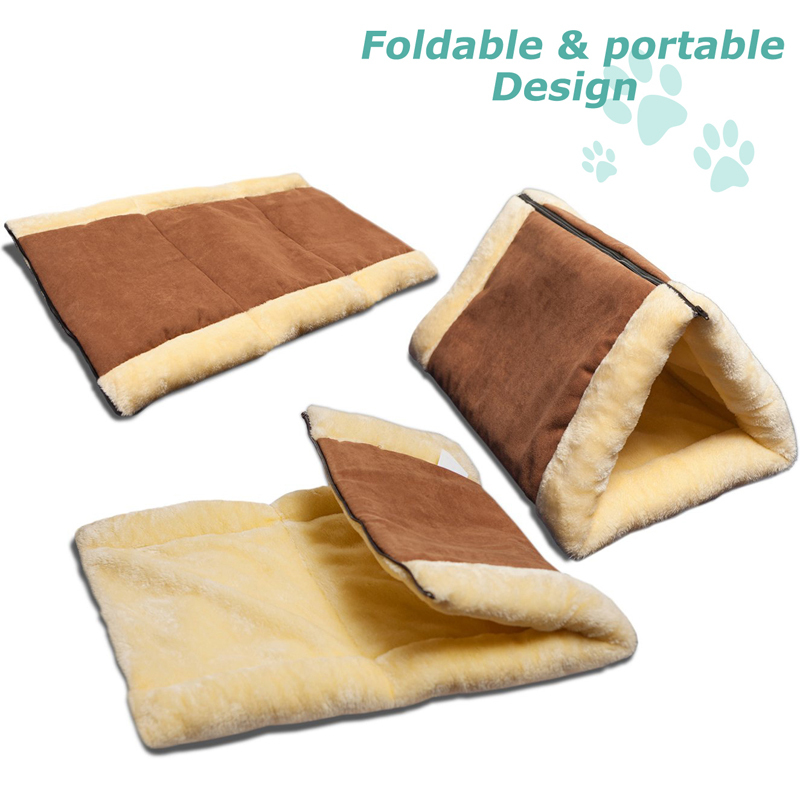 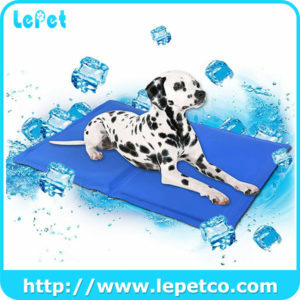 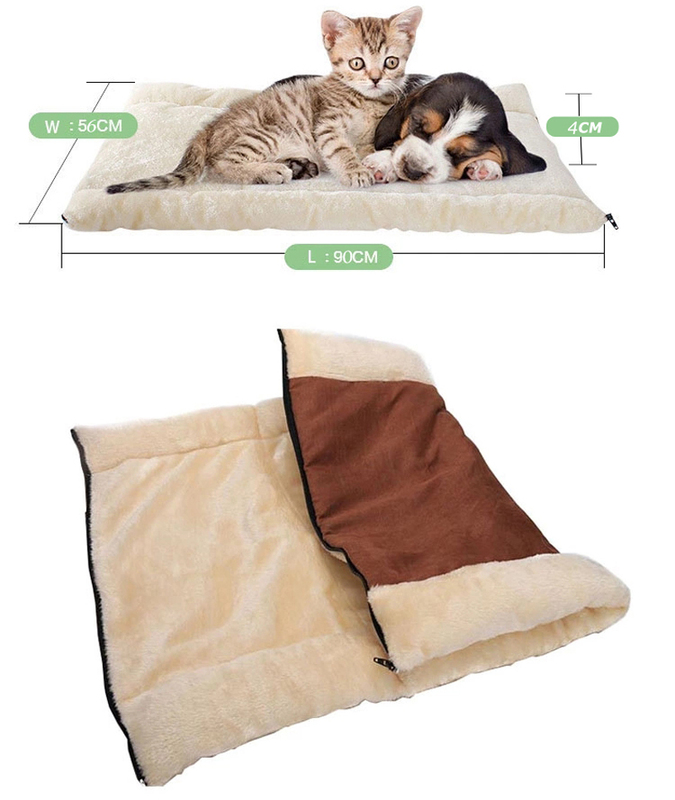 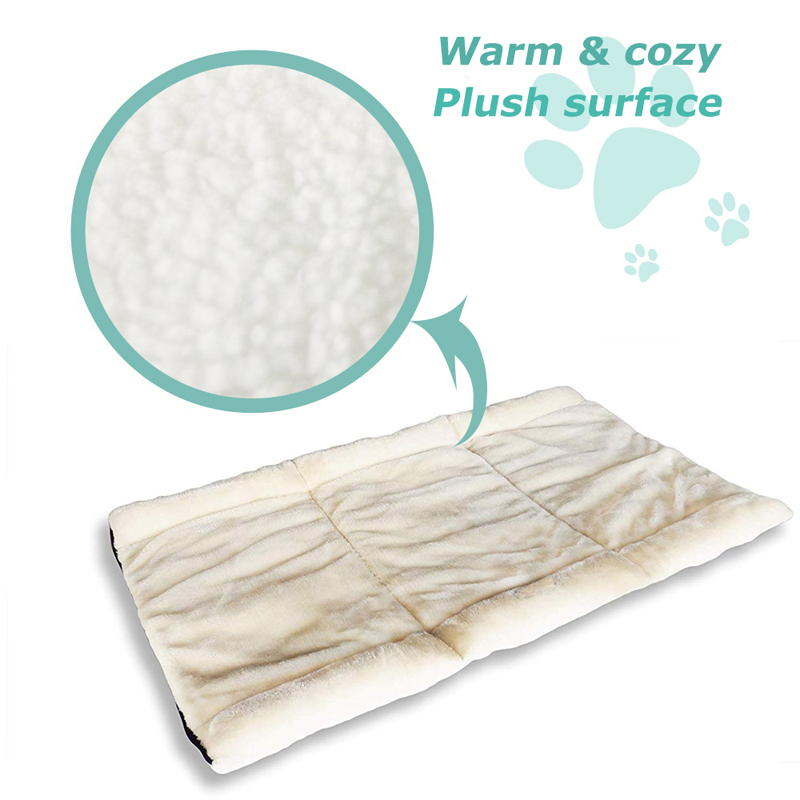 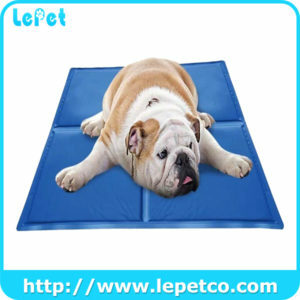 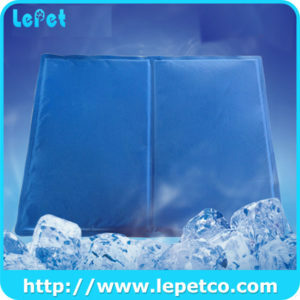 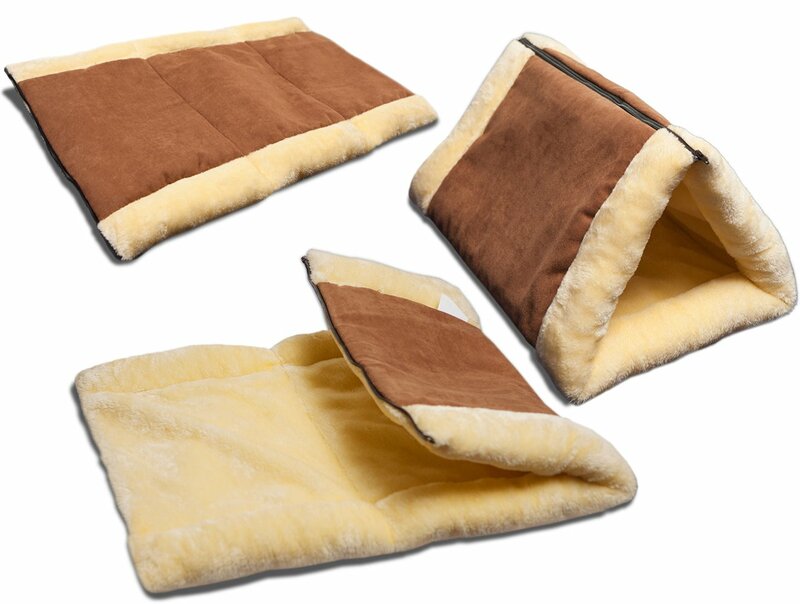 Electrostatic plush material attracts shedding hair to keep furniture and carpets fur-free.